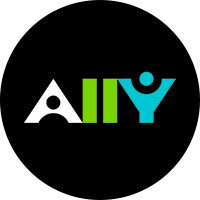 Friday, Feb. 8, 2019, 10 – 11 a.m.
Bb Ally is being introduced to Canvas to help improve accessibility in courses. So what is Bb Ally? How does it work for students? For instructors? How can I make it work for me?